Hi folks! Captain Cookie is here to save the day! And most importantly, to save you from a lonely world without the love from my big ol’ heart. 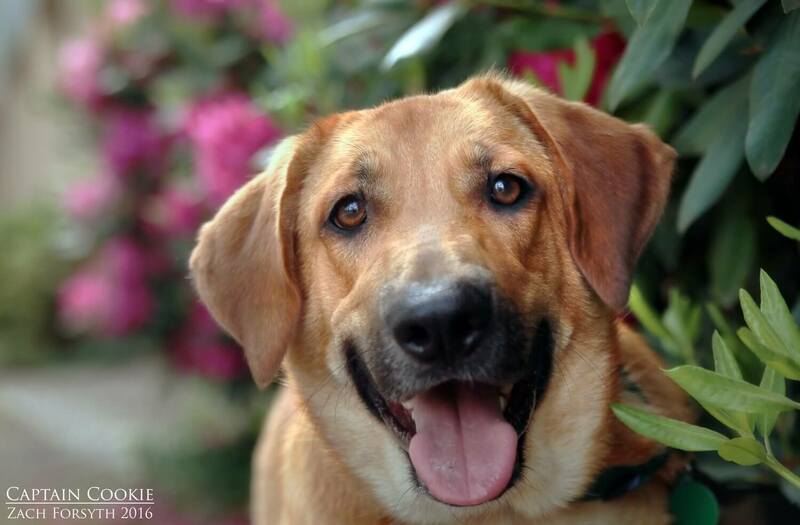 I am a 1 year old 88lb Shepherd mix. But don’t let my size fool you! I still try and be a lap dog whenever someone starts giving me some love! Because of my size and my big wiggles, I need to be in a home without cats and with kids over the age of 10. I am just a silly goofball who always has to be the star of the show and I love playing with my new doggy pals here at Pixie! Will I swoop in and save your day? Will my cute smoosh face be your kryptonite? Fill out an application today, so we can meet! I come to you neutered, vaccinated, and micro-chipped with an adoption fee of $250.